Happy New Year!!! There&apos;s a whole brand new year ahead of us and that means 365 days to plan new adventures and fun experiences! Luckily for you, we&apos;re always happy to help you fulfill those resolutions to see and do more exciting things in 2018! 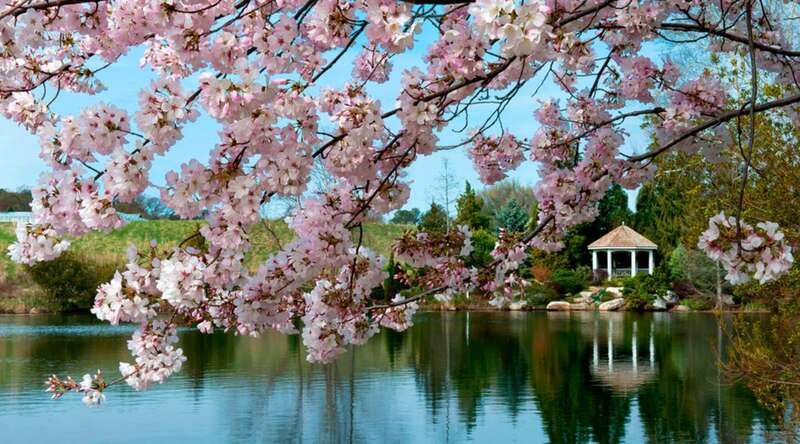 Don&apos;t fall into a wintertime rut of boredom and wishing for spring - come to Richmond where our calendar is brimming with fun events and activities to help you beat those winter blues! Have fun! First discovered in 1974 by farmers in China, an underground army of nearly 8,000 life-size terracotta figures is known as one of the greatest archaeological finds of the 20th century. 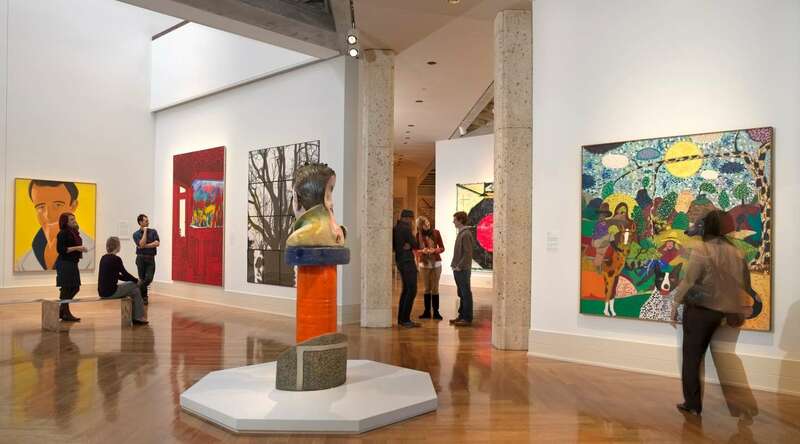 Don&apos;t miss your chance to see ten of these majestic terracotta figures, including a cavalry horse, right here in Richmond VA at the Virginia Museum of Fine Arts. 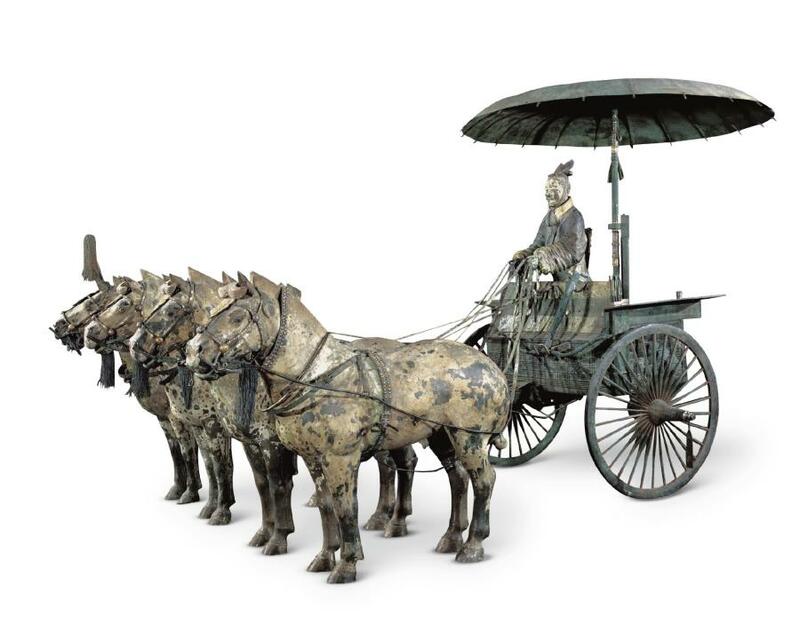 This exhibition also features arms and armor, horse and chariot fittings, ritual bronze vessels, works in gold and silver, jade ornaments, precious jewelry, and ceramics, all of which tell the story of China’s birth and one man’s lasting imprint on a nation. Gathered from fourteen museums and archaeological institutes across Shaanxi Province, China, the works provide insights into Qin history, the creation of a unified China, the First Emperor&apos;s rise to power, and his quest for immortality. January 14-15, 2018, 11:30 a.m. - 7:30 p.m.
Come indulge in delicious Jewish food, local craft beer, wine, live music, and more at the annual Richmond Jewish Food Festival! 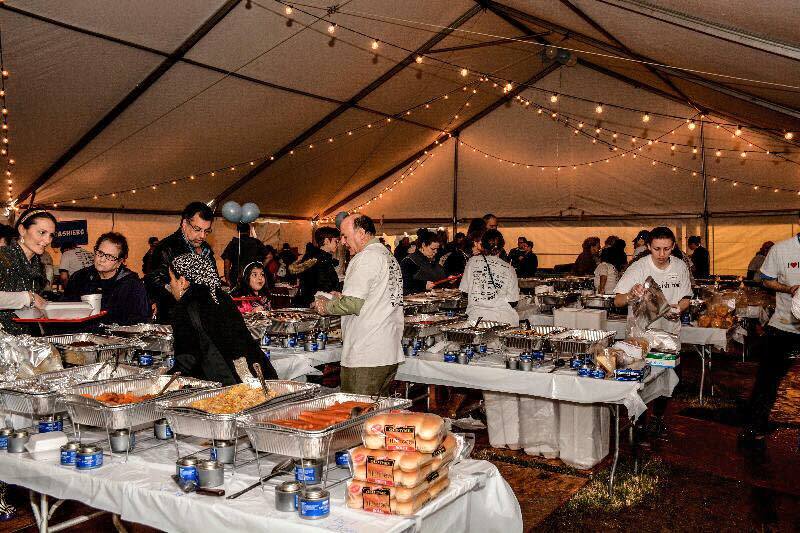 Enjoy traditional Ashkenazi and Israeli dishes, including kugel, knish, shwarma, potato latkes, matzah ball soup, falafel, and so much more, all served up with a side of genuine hospitality by friendly festival volunteers. 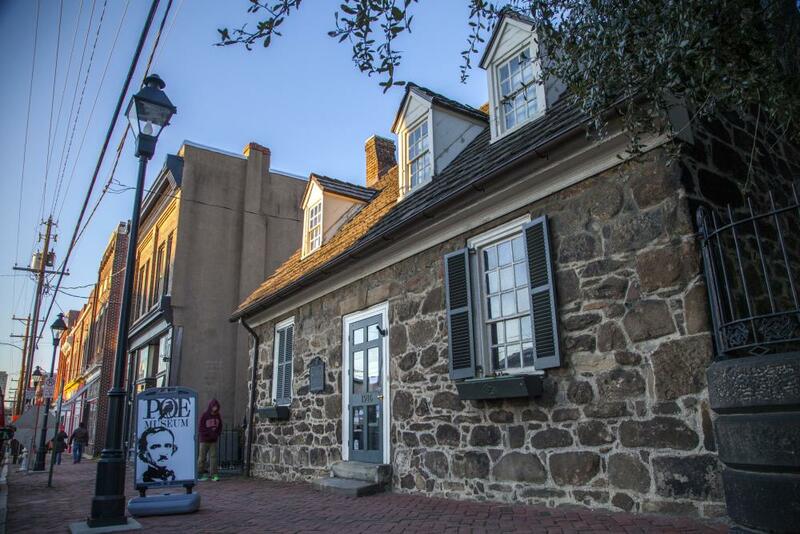 January 20th, 2018, Noon - 12:00 a.m.
Join the Poe Museum for the world’s largest annual celebration of Edgar Allan Poe’s birthday with an entire day of music, performance, tours, and (of course) birthday cake. Enjoy tours of the Museum, including the new exhibit, and Poe’s neighborhood, costumed interpreters, readings of Poe’s works, as well as light refreshments and a cash bar. At midnight, join in for a toast to Poe in the Shrine. January 21, 2018, Noon - 5:00 p.m.
Visit Richmond’s Gilded Age showplace and step into the Dooleys’ world of wealth and social influence, where a large domestic staff maintained the lifestyle and guests stood in awe of the lavish receptions in the castle-like home. 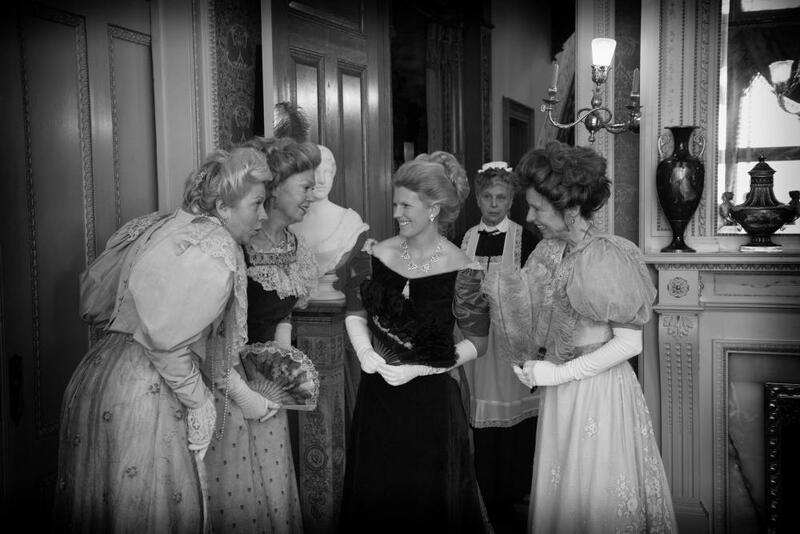 Elegantly costumed ladies, gentlemen and members of the household staff reveal the social rituals, the upstairs/downstairs intrigue and dramatic tittle-tattle of the day as they transport you to another era. Living history tours available every half-hour; last tour begins at 4:30pm. January 27, 2018, 8:00 p.m.
Michael Cavanaugh joins the Richmond Symphony to perform Billy Joel’s greatest hits! Michael was handpicked by Mr. Joel to star in the hit Broadway musical Movin’ Out! He received both a Tony and Grammy nomination in the lead role. Billboard has called him “The New Voice of the American Rock and Roll Songbook.” Join the Symphony Pops in celebration of the ultimate superstar, The Piano Man! Adapted from Aldous Huxley’s 1932 futuristic novel, people are regimented and controlled in their working world and their lives. 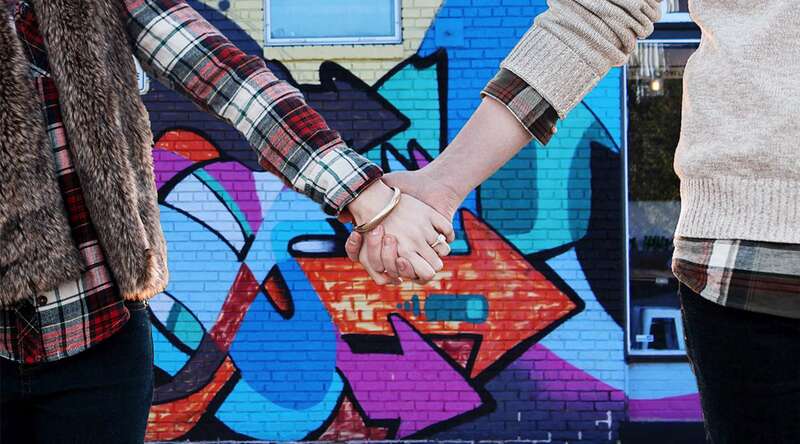 They take a pill to feel happy, do not commit to relationships but flit from person to person casually. Babies are born in hatcheries. Those who are different are ostracized and sent away in exile. A couple—a mother and her son John—are discovered in exile and brought back to ‘civilization.’ John finds comfort and beauty in his book of Shakespeare, but ultimately does not fit into this brave new world and chooses to leave. Relentlessly observed and stalked by “Big Brother,” John is finally driven to do something drastic. Directed by Maggie Roop, Quill Theatre&apos;s production of Brave New World is part of the Acts of Faith Theatre Festival. Choreographed by Marius Petipa and staged by Malcolm Burn with music by Pyotr Ilyich Tchaikovsky, this enchanting family-friendly ballet has something for everyone. A young girl, Aurora, pricks her finger on her 16th birthday after being cursed by the evil fairy, Carabosse, and appears doomed. The kind and good Fairy of the Lilacs uses her power to save the stricken girl and, instead of death, Aurora now will sleep for 100 years, only to be awakened by true love’s kiss. As the story unfolds, we are introduced to Fairies, Nymphs, Puss ‘N Boots, and Bluebird, while being treated to some of the most universally famous pieces of choreography including the Rose Adagio and the wedding’s final grand pas de deux. “The play that changed American theatre forever” (New York Times) comes to the November Theatre this February. Lorraine Hansberry’s Tony award-nominated domestic drama follows the story of the Younger family, as they discover the dangers of dreaming big and the heartbreak of reality. Directed by Tawnya Pettiford-Wates, Virginia Rep&apos;s production of A Raisin in the Sun is part of the Acts of Faith Theatre Festival. 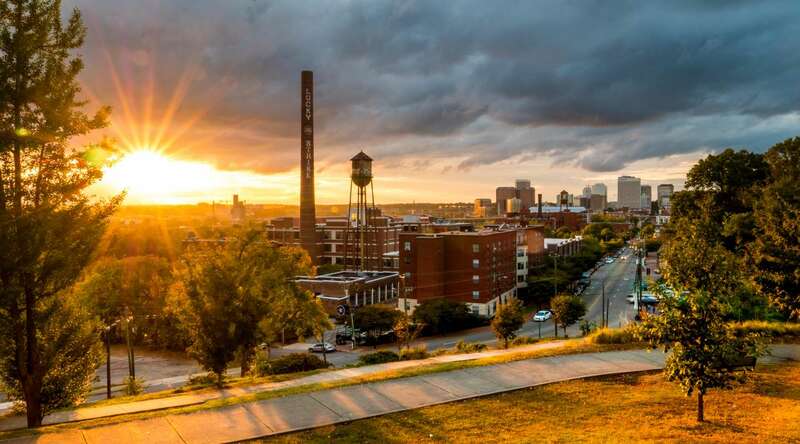 The 11th annual Virginia Wine Expo moves to a new location this year - the revitalized Main Street Station in historic Shockoe Bottom. 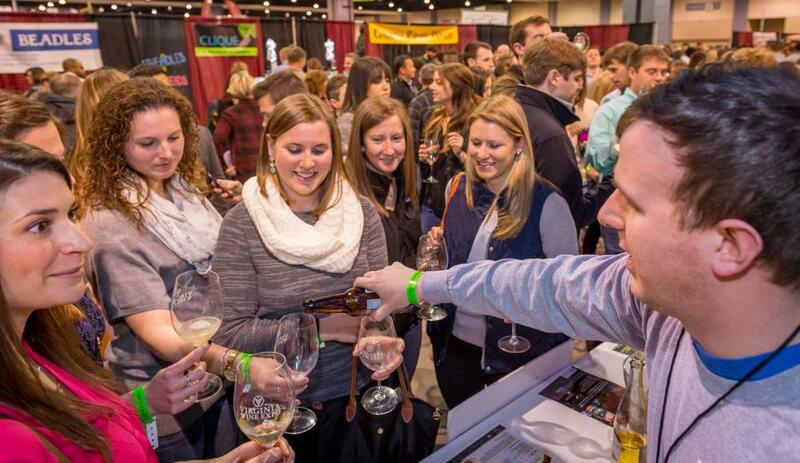 The wine expo is a national destination event celebrating Virginia&apos;s extraordinary wines and the Richmond region&apos;s culinary, historic and cultural excellence. Taste and savor an extensive selection of wine while meeting the owners and winemakers behind Virginia&apos;s emergence as a major international wine destination. Also, for the first time, the VWE will feature Virginia distilled spirits. 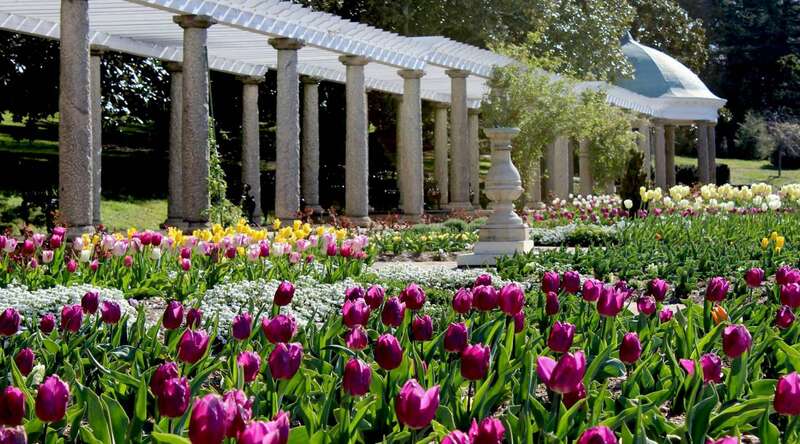 In addition to the extremely popular Walk-Around Grand Tastings, this year&apos;s event schedule is packed with exceptional wine and food experiences that highlight many of RVA&apos;s local chefs and restaurants. Brunch lovers rejoice! There’s an entire weekend devoted to your favorite late-morning meal! 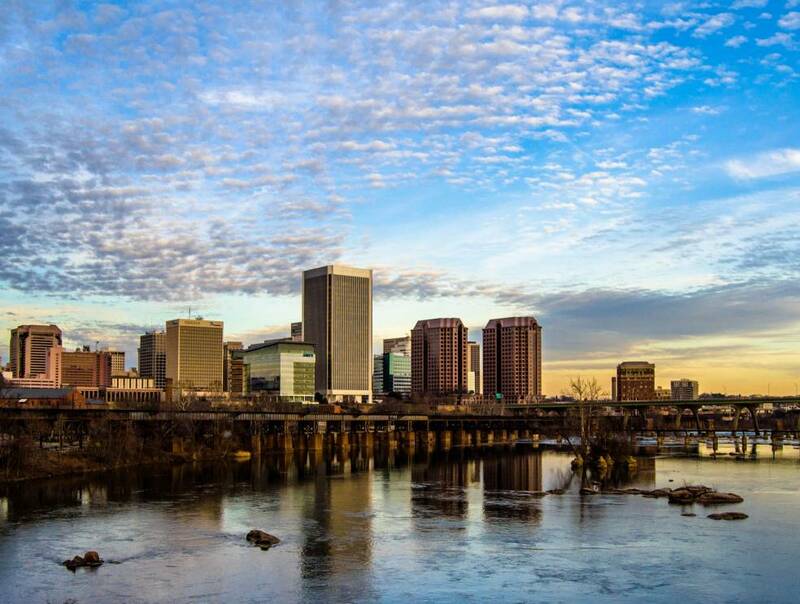 Come get your brunch on with us during the 3rd annual Richmond Brunch Weekend on March 24-25th. 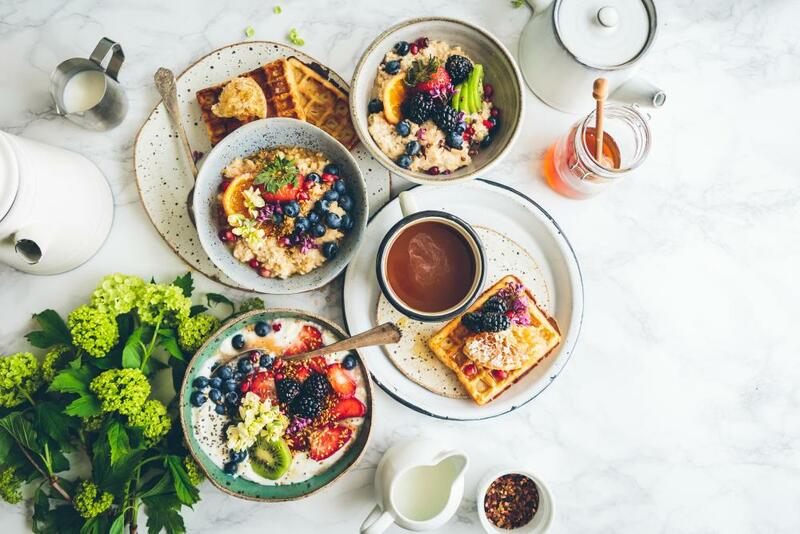 Enjoy delicious brunch dishes at restaurants across the region and tag your social media photos with #RVABrunchWeekend for a chance to win some great prizes! Your brunching also supports a worthy cause - a portion of proceeds will benefit Massey Cancer Center. Bring on the mimosas!